It has been 365 days since I started this project and thanks for over 3K followers! This had been in my mind for months, but finally, exactly one year ago, I made the decision to start it. Decision that I don’t regret. There have been many articles, reviews, opinions, news and stories. I have had a lot of fun with each post and I carry with me the love of every feedback, even with those who have not had the intention of being affectionate. Having a blog rather than a project is an experience that feeds every day. It has left me a very large learning, it is amazing how much can be learned despite being oneself who writes and shares a content. Through this blog I have been able to communicate with great people and exchange ideas with brilliant minds. And today I want to say thank you! Thank you to all those who have made this possible. Everything great in life is built from scratch, with constant effort and daily work. Step by step. Freddy Mercury said in one of his most famous songs (Bohemian Rhapsody)”easy come, easy go”, and it is totally true, with this blog I have understood those wise words a lot. For only what is built with hard dedication is lasting. My purpose is to make this blog leave a mark, that can share knowledge freely with everyone who needs it and make someone’s life a little easier at some point; either because a reference helped him complete his degree thesis, or some information made him happy on a bad day, or simply because thanks to reading a post on this blog for someone. Today I want to say thank to all those who have made this possible. To all those who have been giving their support, reading each post, making comments, sharing the content with family and friends. Thank you, you are the soul of this blog, you have their present and also their future. You all are amazing! Congrats on making it to 1 year. Plus, what a great amount of followers. It’s awesome. Keep up the good work. Thanks dear and have a great day! Your great achievement in such a short time is truly inspiring. Thanks dear for your lovely comment! Remain blessed! 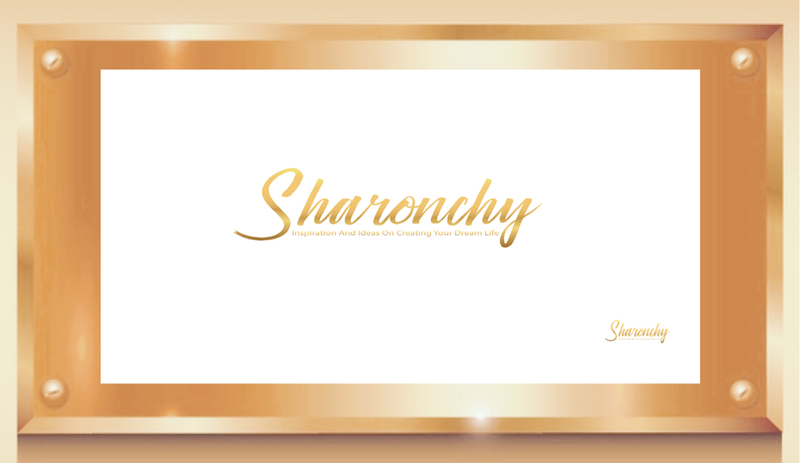 Congratulations Sharon – you should feel proud of yourself! Congratulations on one year of blogging & 3K followers – that’s so impressive! Congrats ma Cherie. Tu a bien faire. You are welcome, lovely friend! I am reblogging as my support.